It's Just the Coffee Talking: American History... for free. Read online or download books for free. American History... for free. Read online or download books for free. Today is Columbus Day so I'm including 3 links here to some historical books to that topic, but followed by a couple more that are just really good starting places for readers to do their own searches into history. For free. Online. Available to everyone! LOVE history. And love that it's available for download (or reading online) for free. Millions and millions of free books and texts. 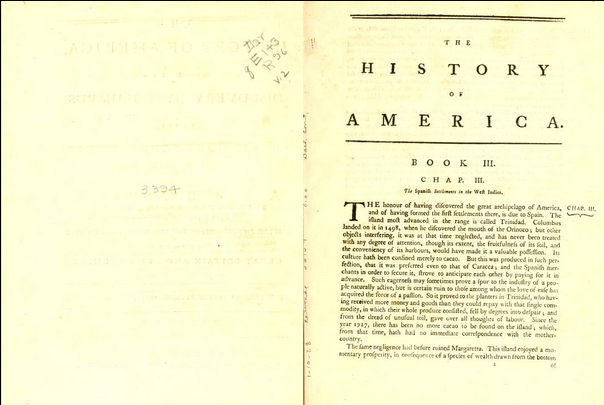 The history of America, from its discovery by Columbus to the conclusion of the late war. Christopher Columbus - 3rd ed. Representative Government - 3rd ed. Political Economy - 3rd ed.